This is a beautiful office in a modern complex in Avondale in the Gateway office park. 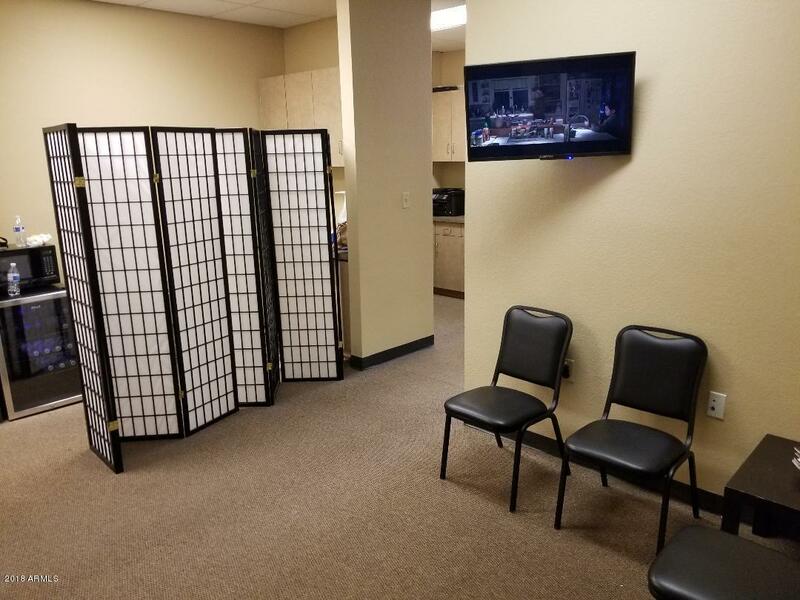 This unit offers three service rooms or offices in back and one big office at the front. Nice reception area as you enter and break room for the employees. 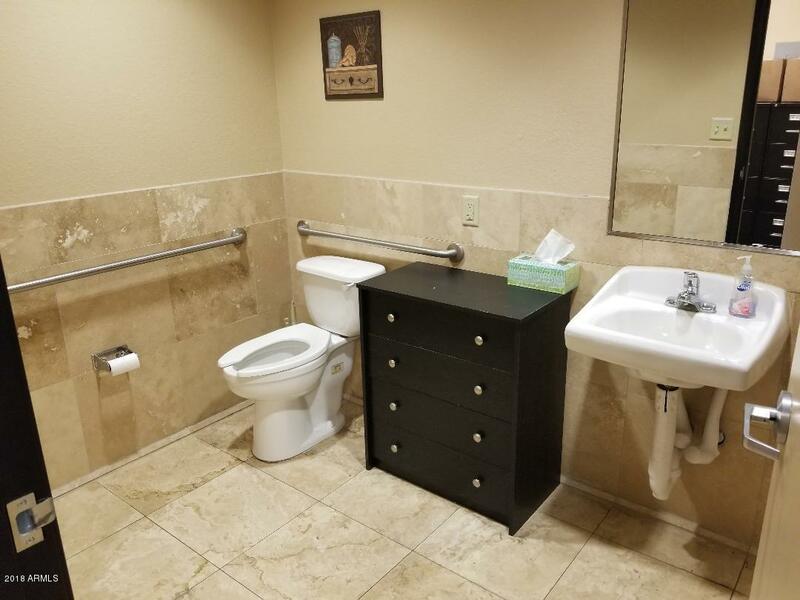 Bathroom is private and inside the unit. 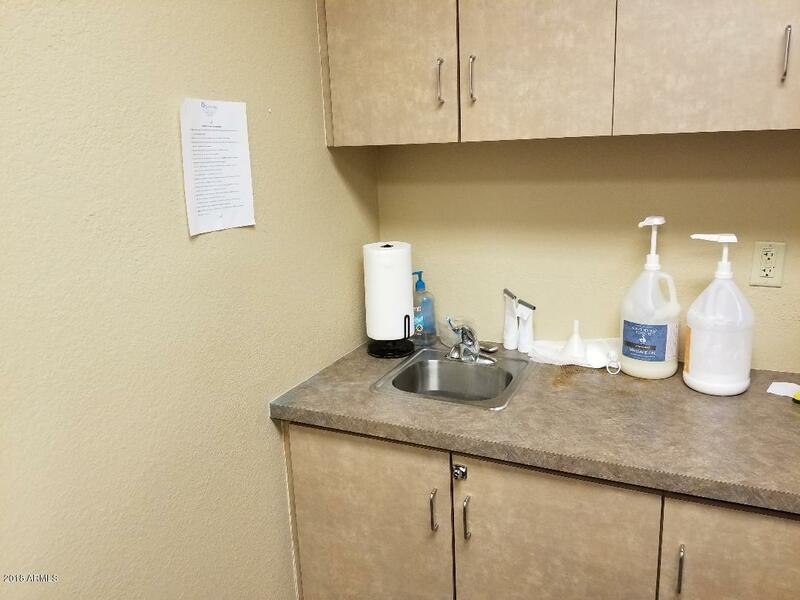 This office is perfect for medical uses, accounting and tax, just about anything. Current use is a Chiropractor. It is fully built out with modern tile floors, carpet and recent paint. Nothing needs to be done to this unit. 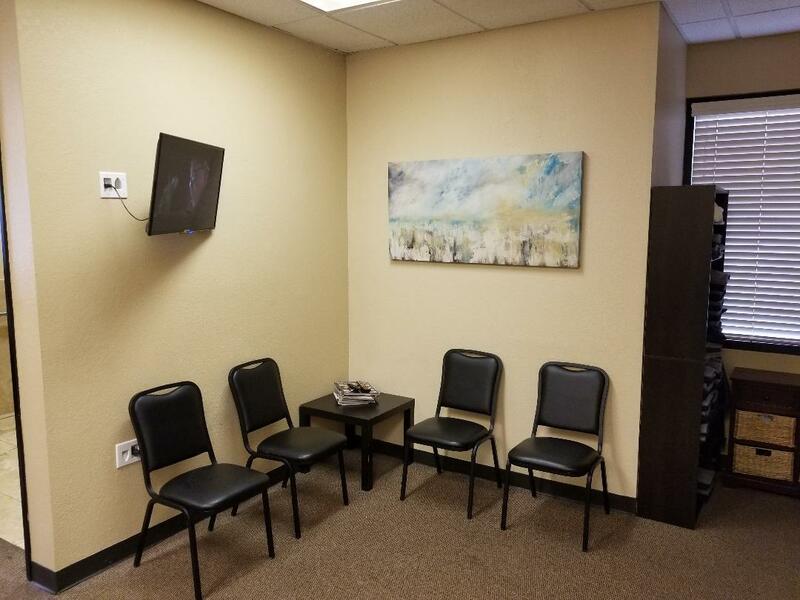 Just move in and open the doors.Fantastic location near the I-10 and Loop 101. Near shopping, entertainment and plenty of restaurants.